Even as the differences between the high end consoles – the Xbox and PlayStation – continue to diminish over time, with both boxes being variants of each other with minor differences, sharing 99% of their games lineup with some exclusives, the strategy employed by Microsoft and Sony with the Xbox One and PS4 continues to diverge by the day. Microsoft, meanwhile, are doing something else entirely- something that may well be unprecedented when it comes to the console market. Xbox Anywhere may succeed, or it may well fail, but no one can deny its audacity and ambition. But that strategy is not something Microsoft came up with in response to Sony. 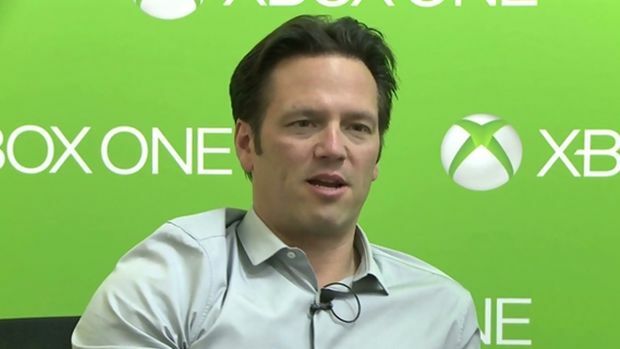 Speaking to The Guardian, Xbox head Phil Spencer reiterated that Microsoft’s strategy for Xbox is its own ting, rather than being something that was formulated in response to Sony. This is actually something I believe- whether one wants to argue that Microsoft’s moves here are motivated out of a financial desire to salvage as much as they can from the Xbox One, or because they have a long term vision for gaming that they are trying to enact, or quite possibly both, at this time, it is clear that no one can accuse Microsoft of just trying to ape Sony.